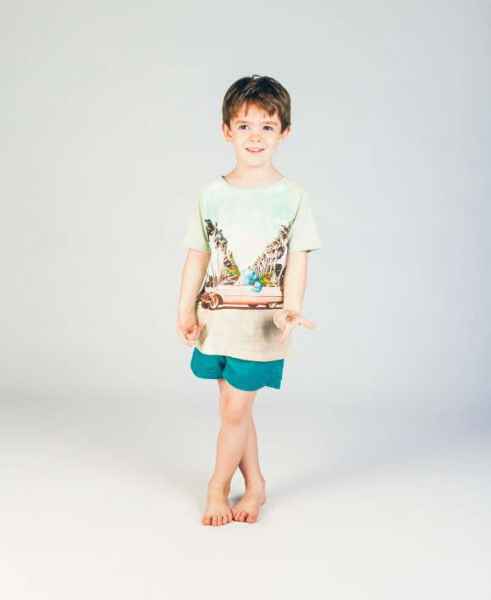 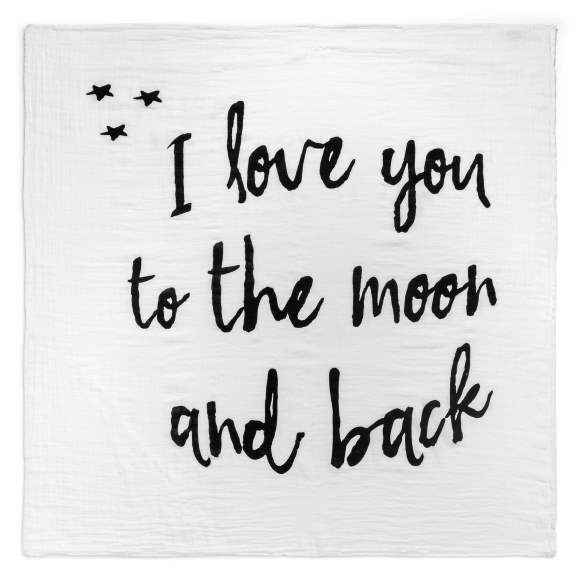 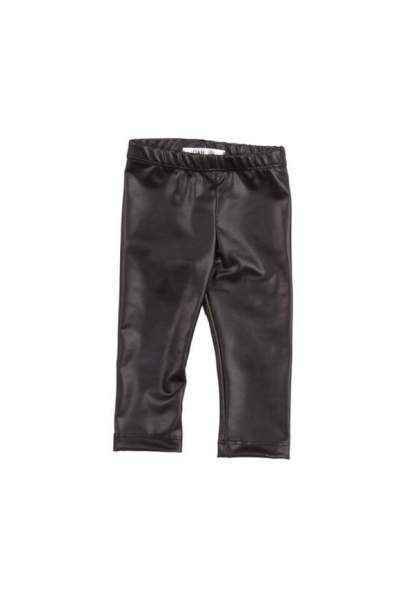 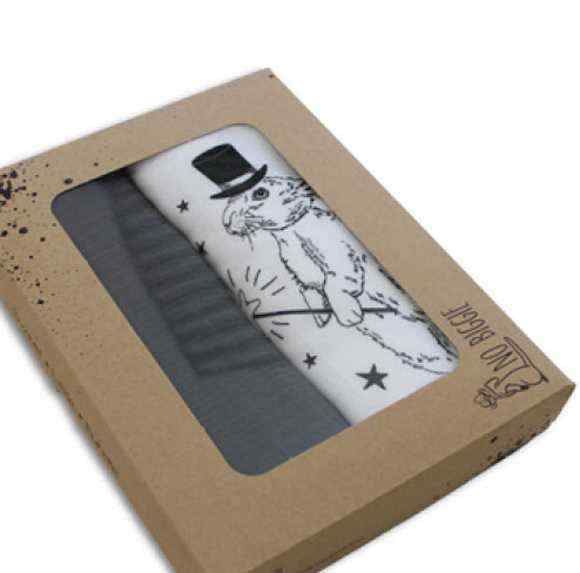 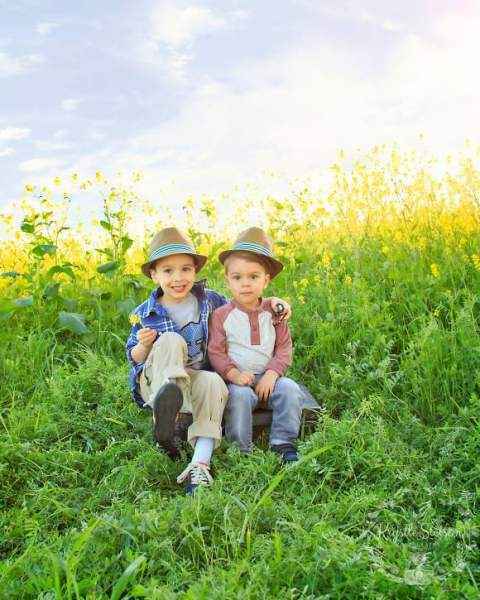 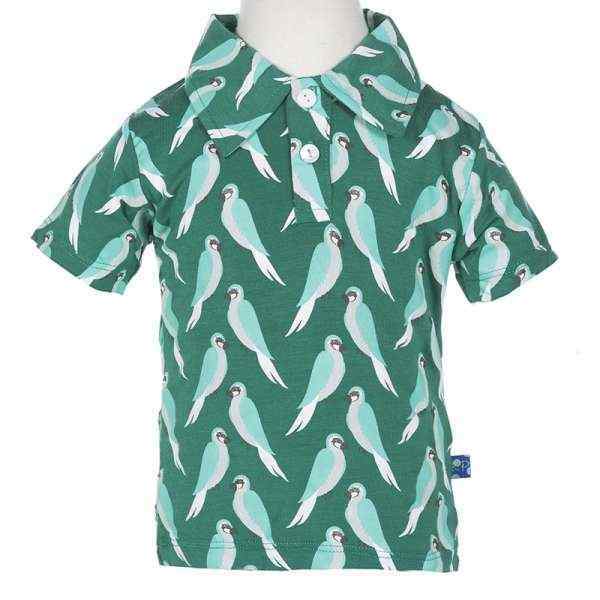 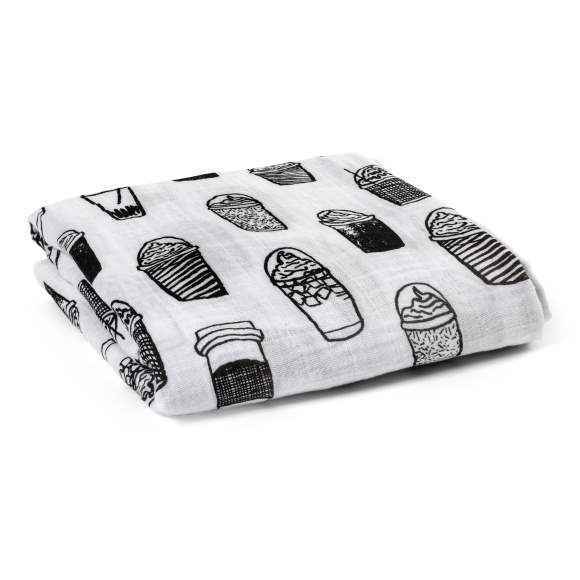 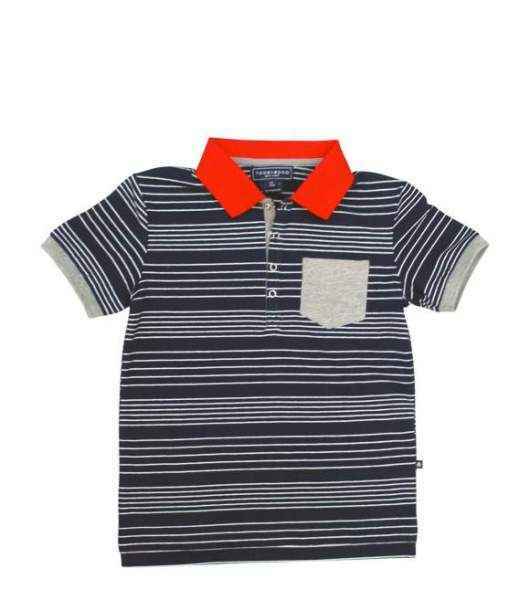 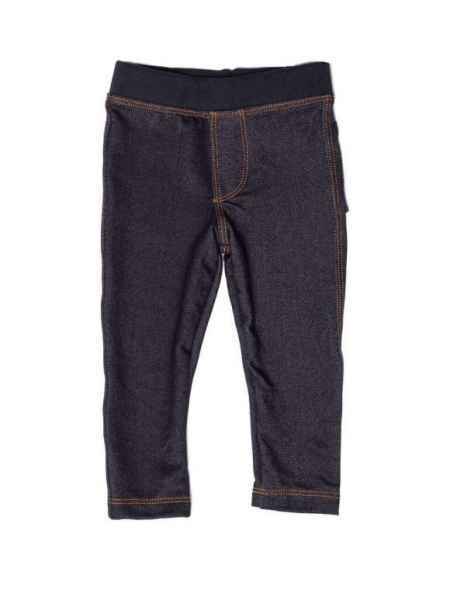 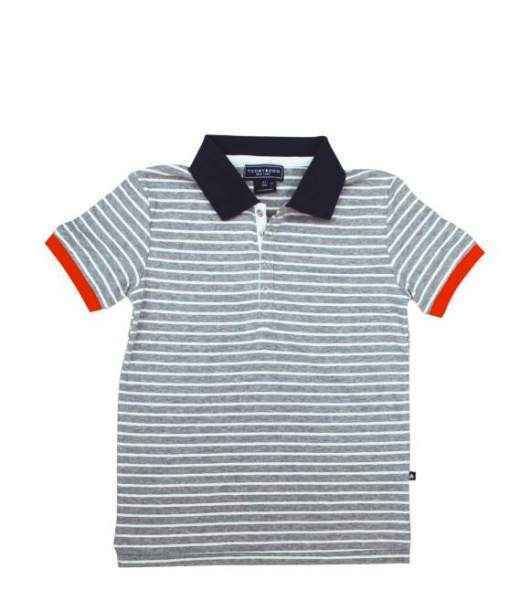 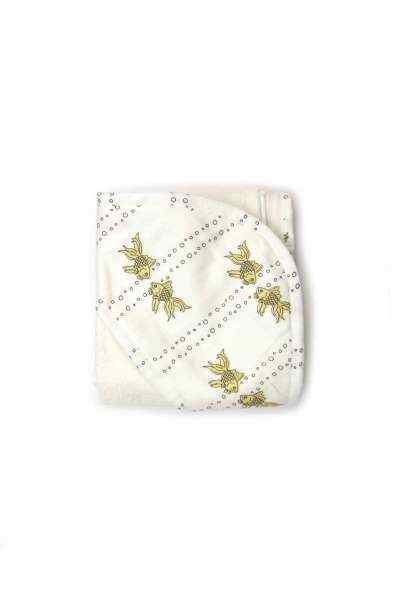 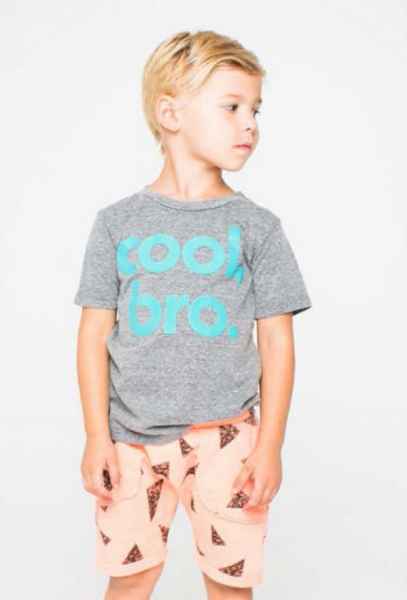 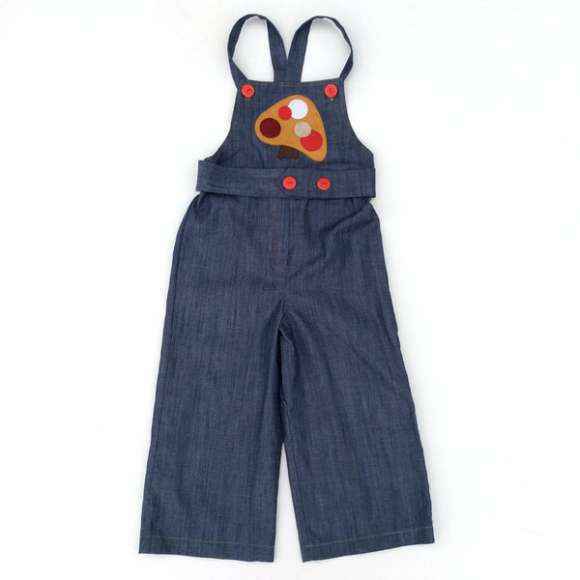 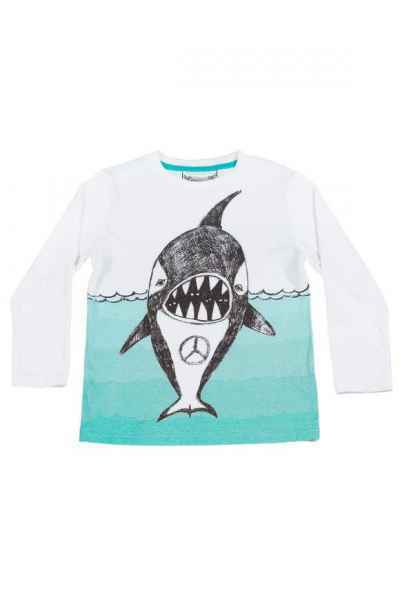 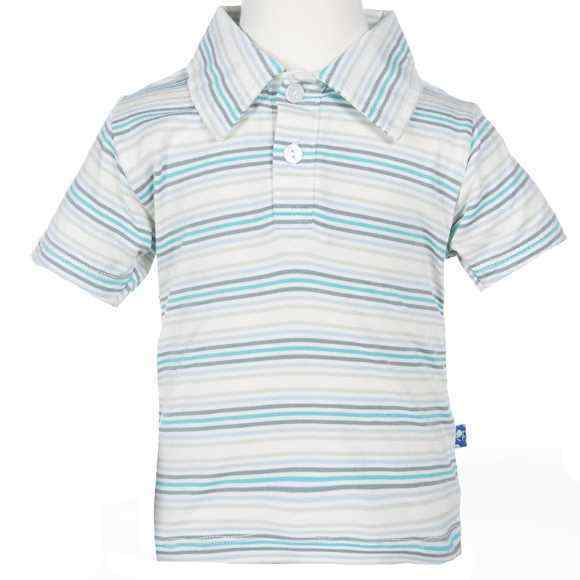 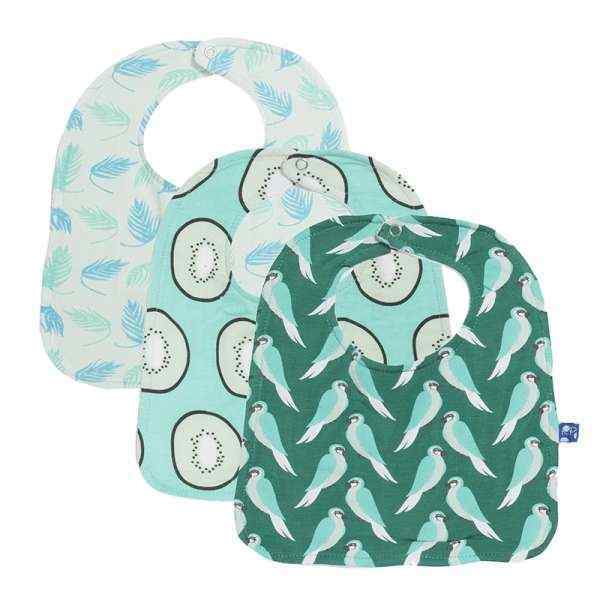 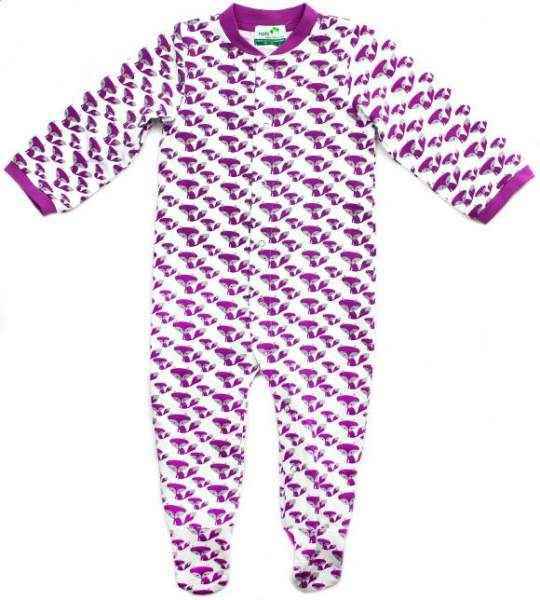 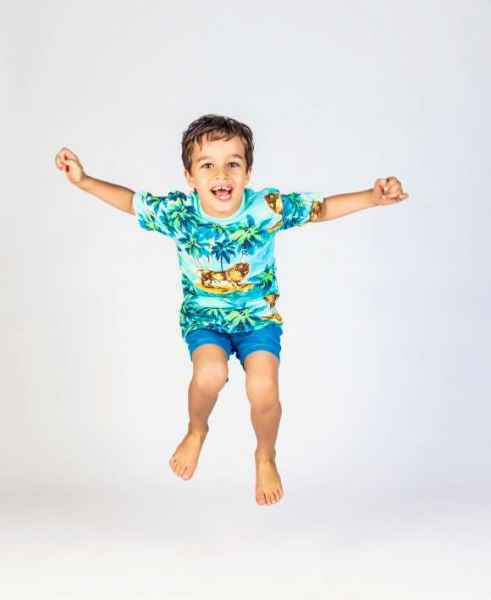 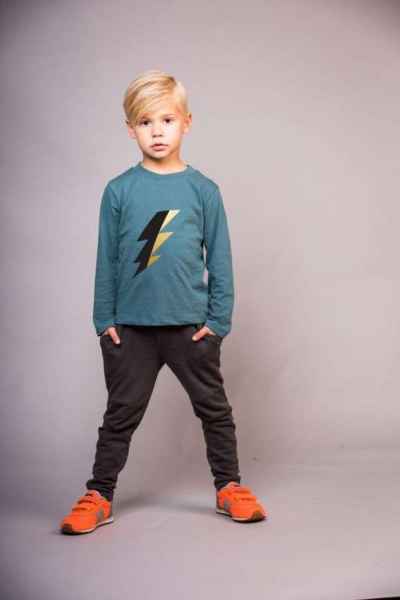 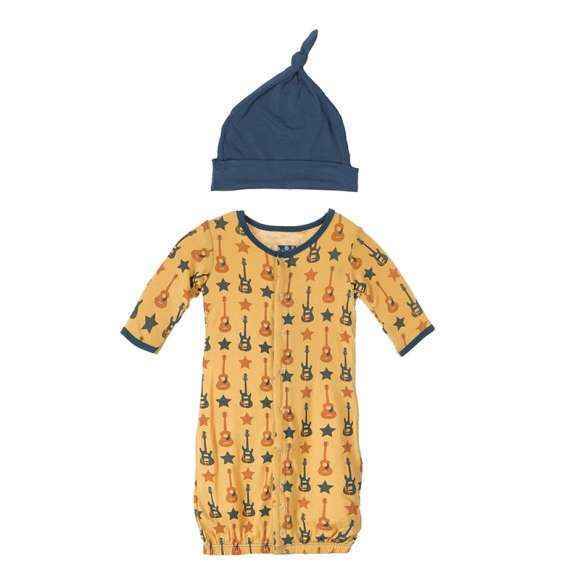 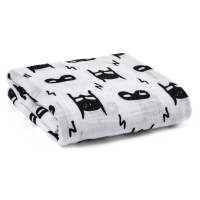 Shop the best cute baby boy and boys boutique clothes online: unique modern boys clothing from baby to 14 year sizes. 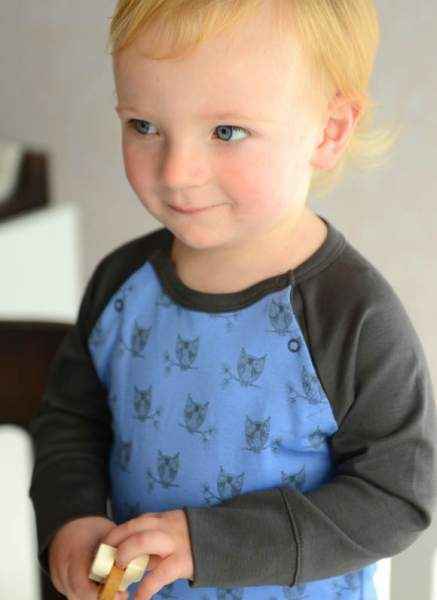 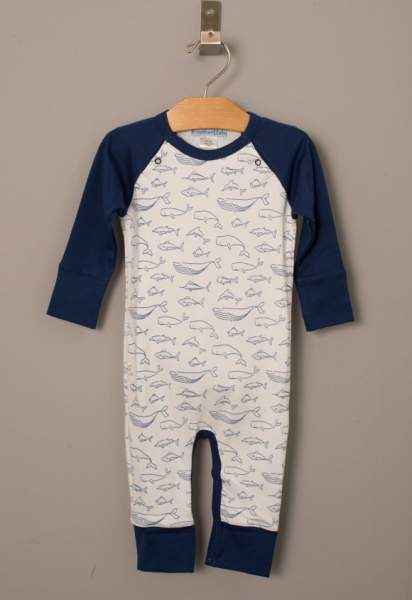 Explore cute boys rompers, polos, T-shirts, pajamas & baby boy clothing gift sets with made in USA & eco friendly organic clothes styles. 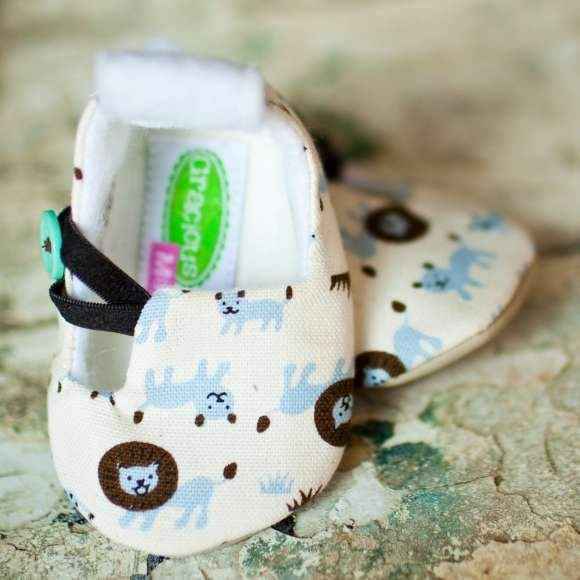 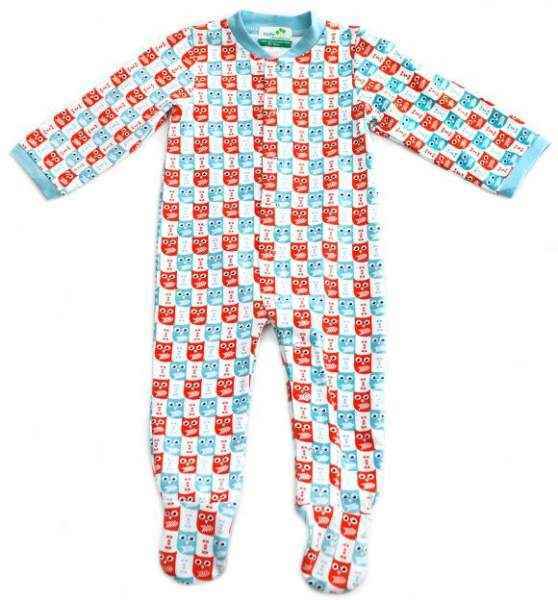 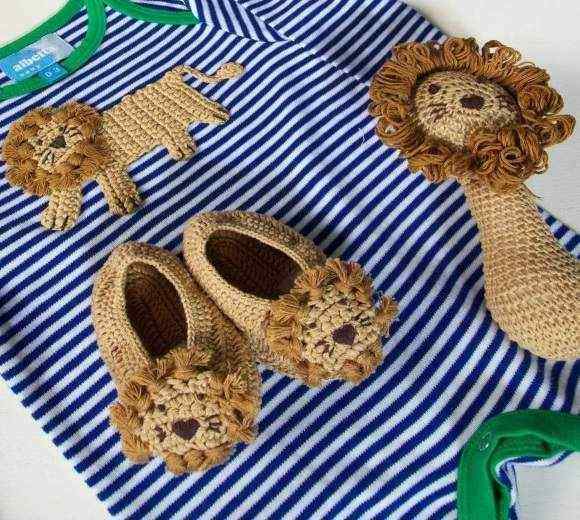 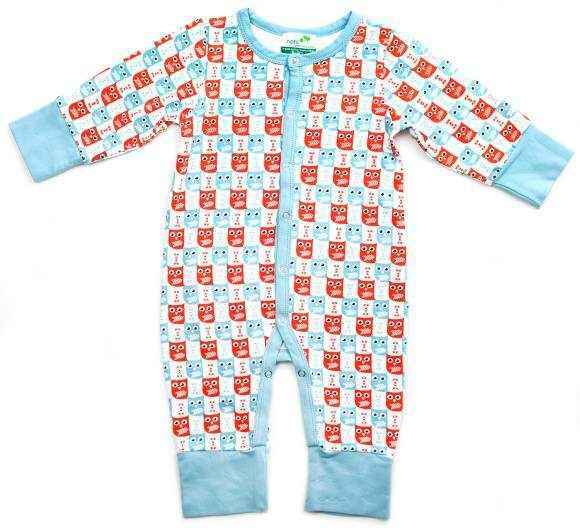 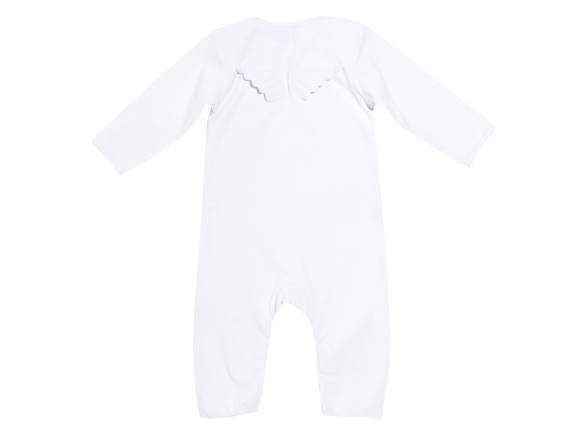 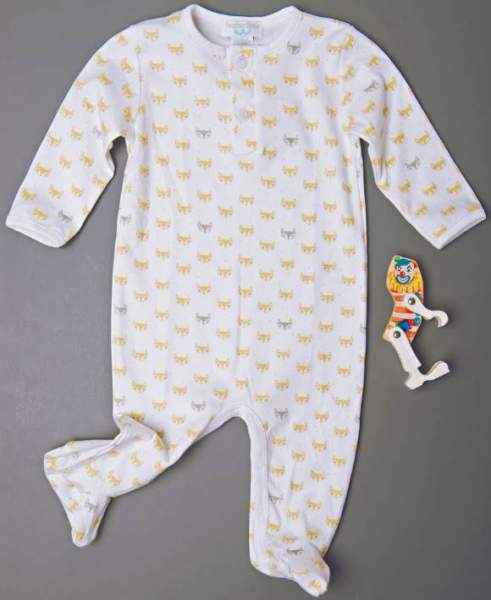 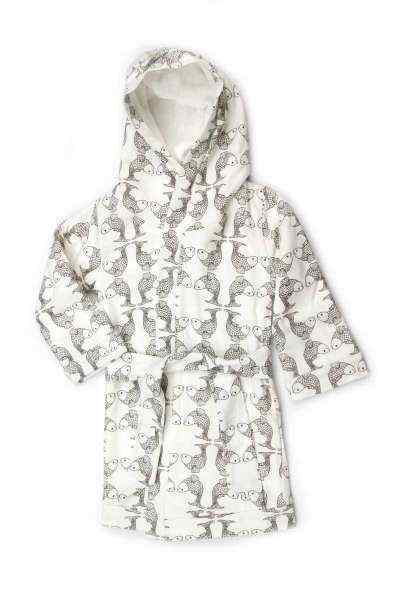 Lion Long Sleeve Newborn Baby Boy Jumpsuit, Booties & Rattle Gift Set - ONLY ONE LEFT! 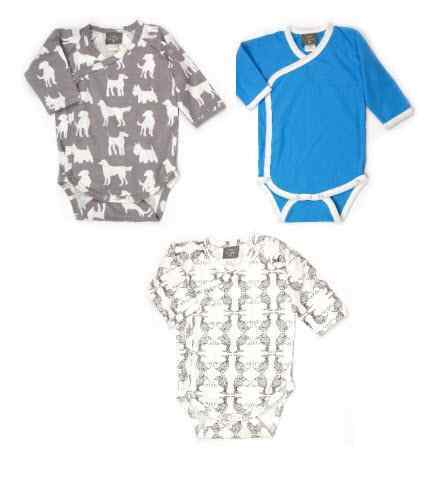 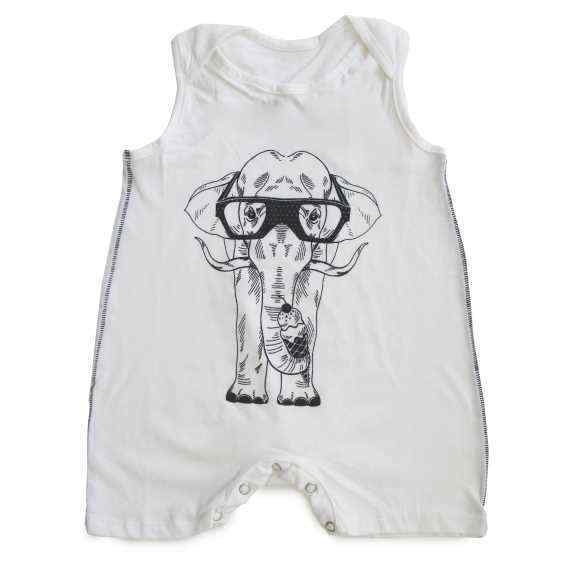 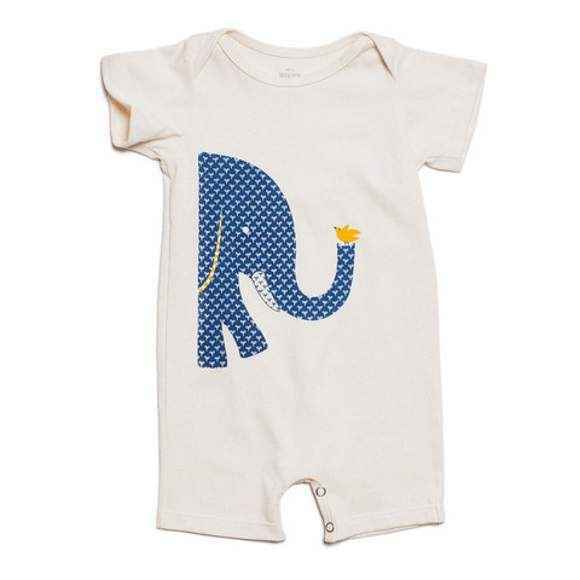 Big & Small Short Sleeve Baby Romper & One Piece Pajamas (American Made & Organic Cotton) - ONLY ONE LEFT! 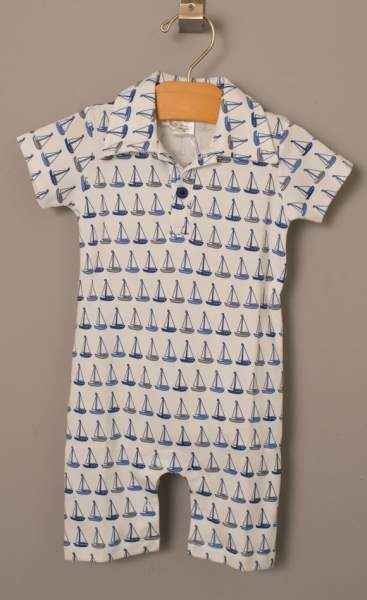 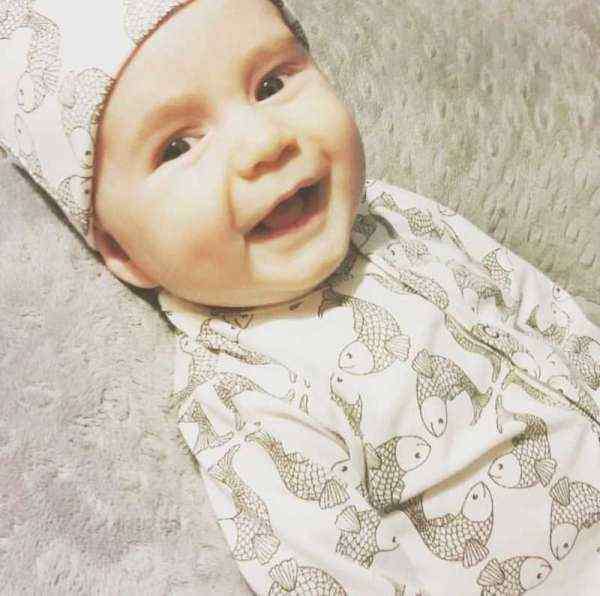 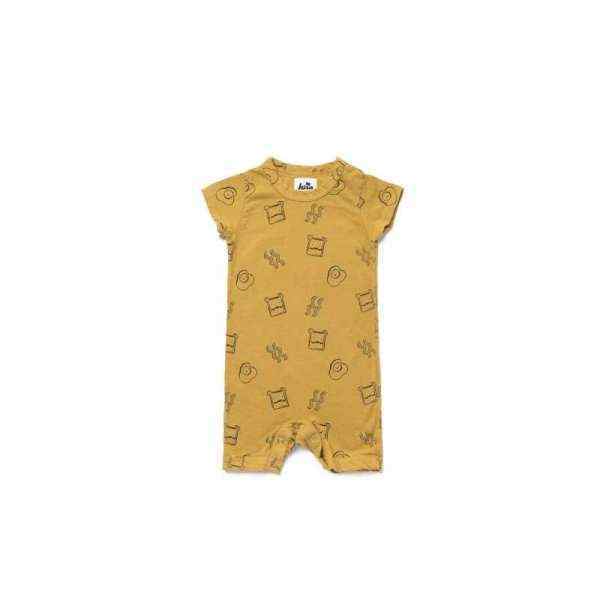 Sailboat Print Short Sleeve Polo Baby Boy Romper (Organic Pima Cotton) - ONLY ONE LEFT! 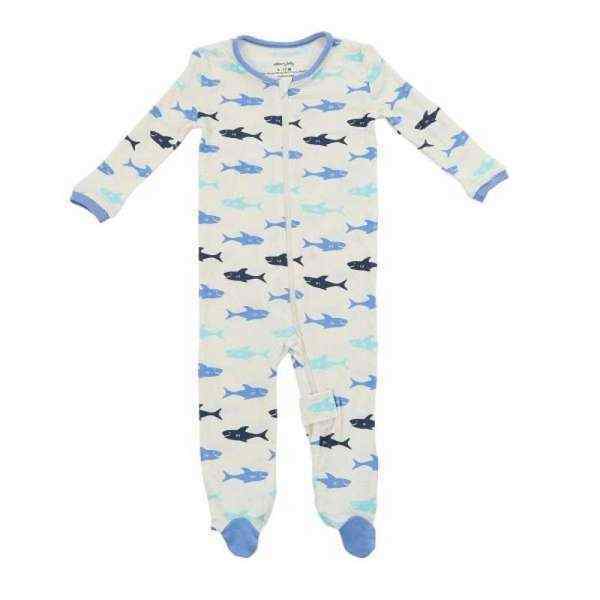 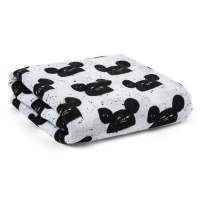 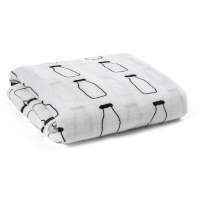 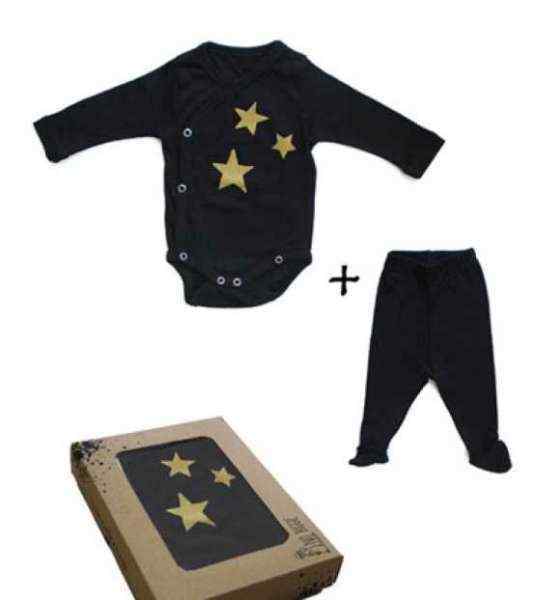 Shop the best cute baby boy boutique clothes online: newborn baby boy boutique clothing, cute baby boy clothes for pictures, eco friendly infant and toddler one pieces, and cool trendy shirts in 0-14 years, many made in the U.S.A. You will also find the best cute baby boy boutique clothing gifts around, from adorable baby gift sets with infant rompers and toys to super soft and comfortable organic cotton and bamboo one piece children's outfits with cute prints. 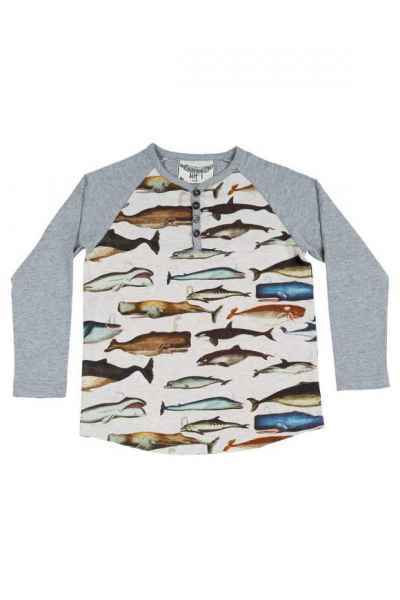 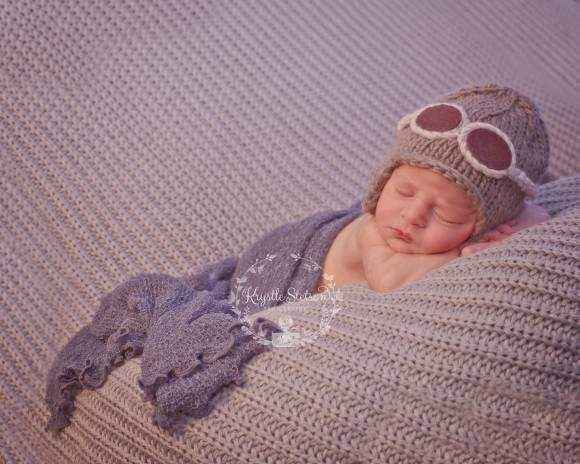 Check back soon for more unique, cool baby boy and boys new clothing arrivals!